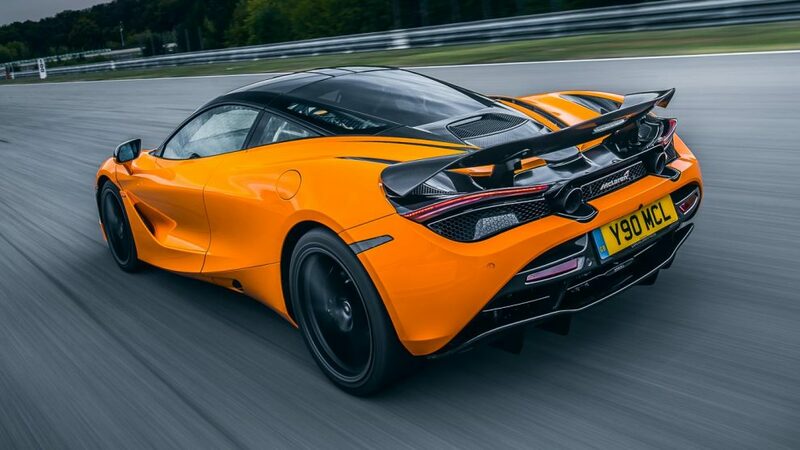 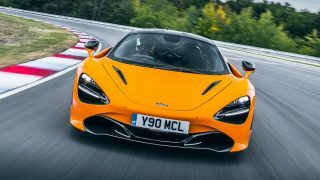 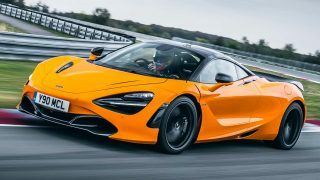 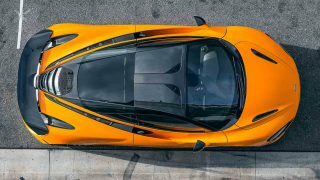 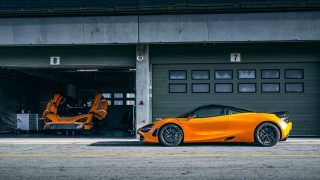 For those mad enough to track their precious McLaren 720S, the British sports car maker is now offering a Track Pack for the Super Series model. 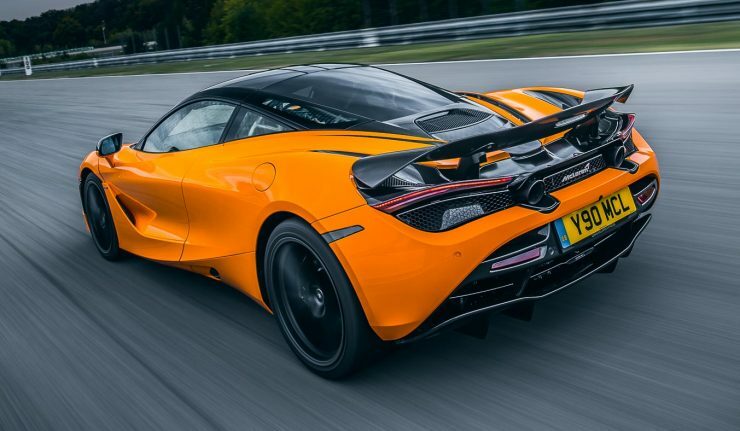 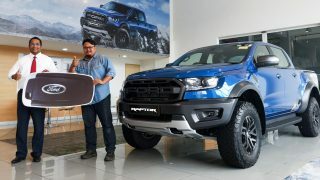 For the exterior, the Track Pack includes super lightweight 10-spoke forged alloy wheels, MSO carbon fibre active rear spoiler and a Sports exhaust. 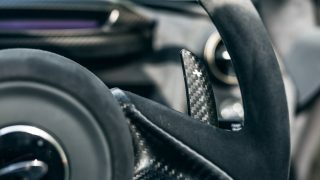 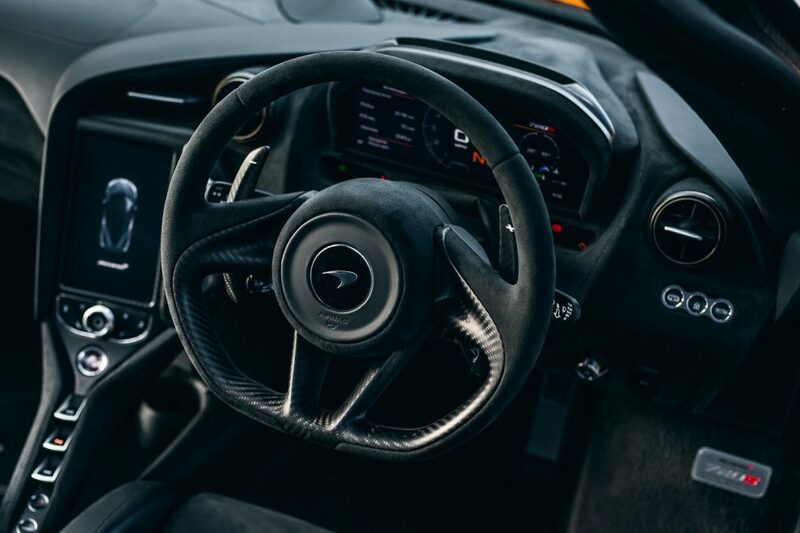 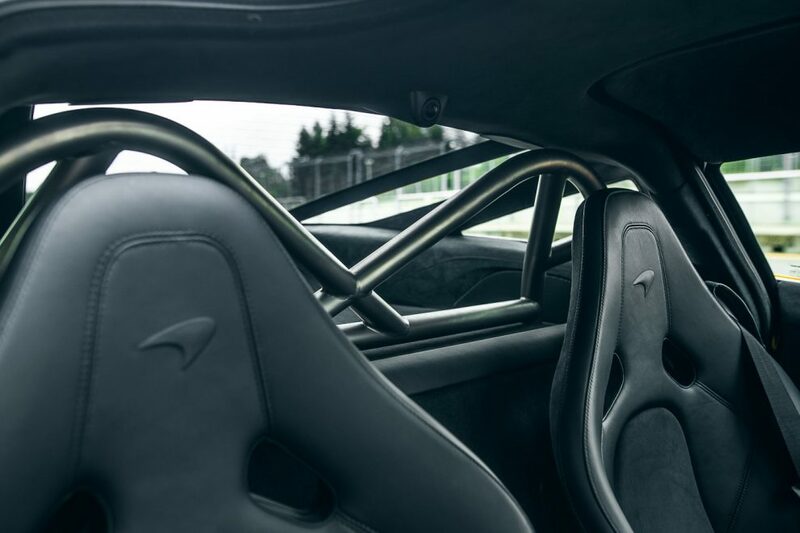 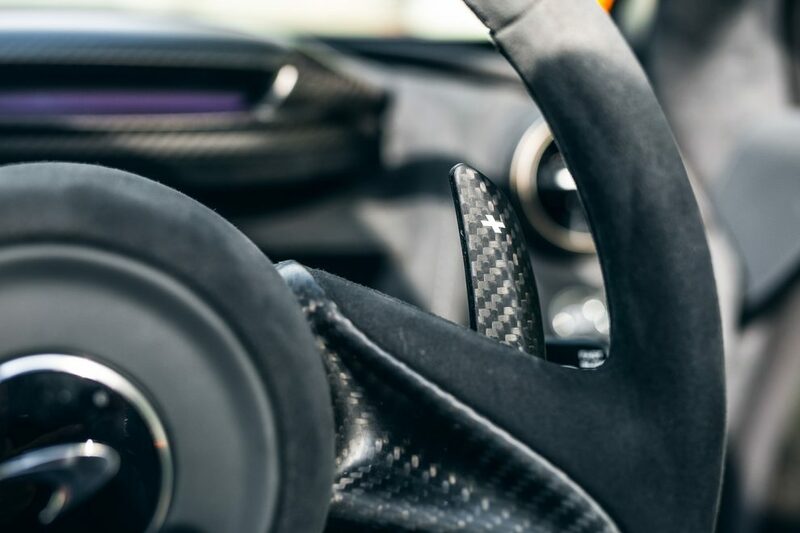 Inside the teardrop cabin, a pair of body-hugging lightweight carbon fibre racing seats with 6-point harnesses take centre stage, accompanied by MSO carbon fibre extended paddle shifters, and an Alcantara steering wheel and an impressive carbon fibre monocage. 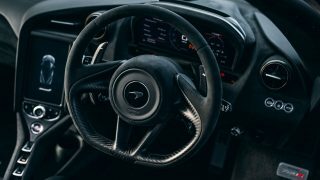 More importantly, the Track Pack also adds a Track setting to the list of drive modes to intensify the immediacy of the throttle and steering response. 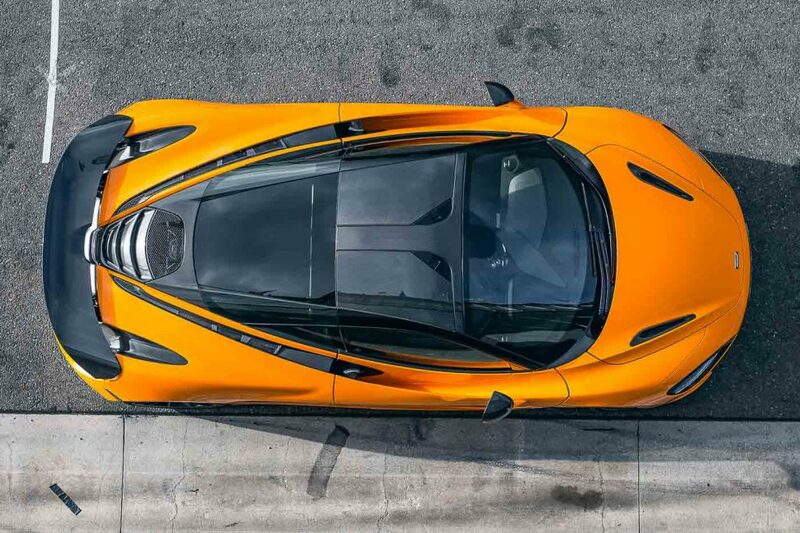 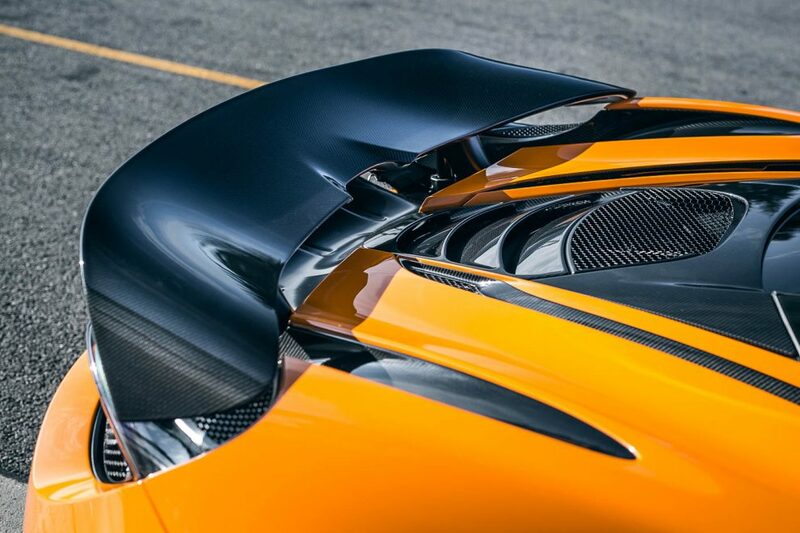 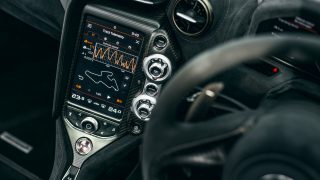 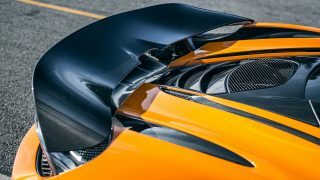 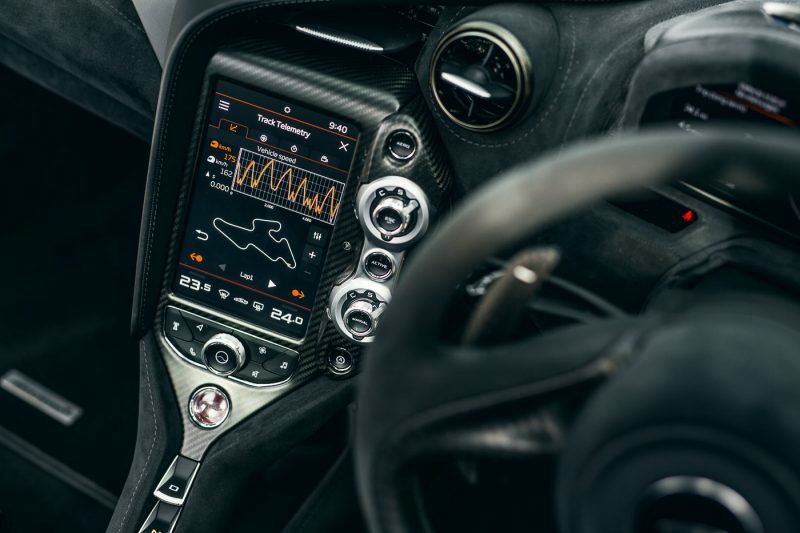 The gizmos offered also includes the McLaren Track Telemetry (MTT) system that uses three video cameras built into the car and advanced data-logging software for drivers to monitor their performance. The MTT also offers a range of real-time data such as lap times, sector splits and driver comparisons as well as video footages to spot missed apexes and premature or delayed braking points. 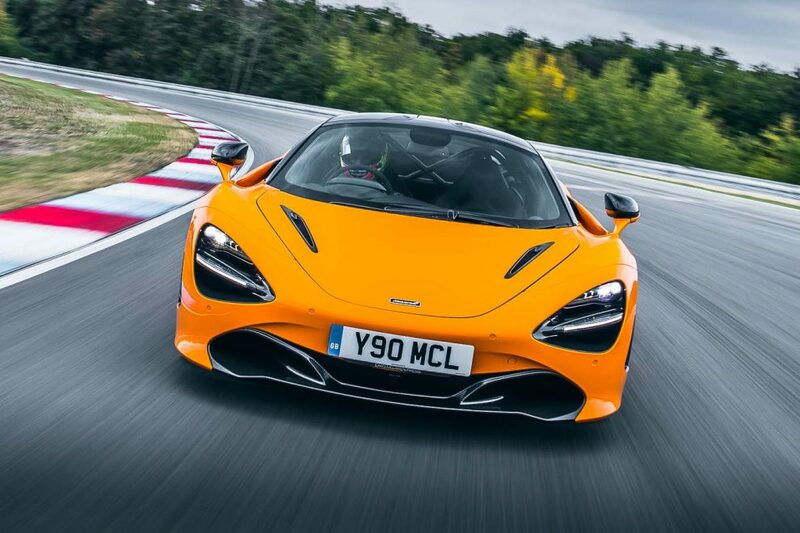 The Track Pack adds £28,360 (approx. 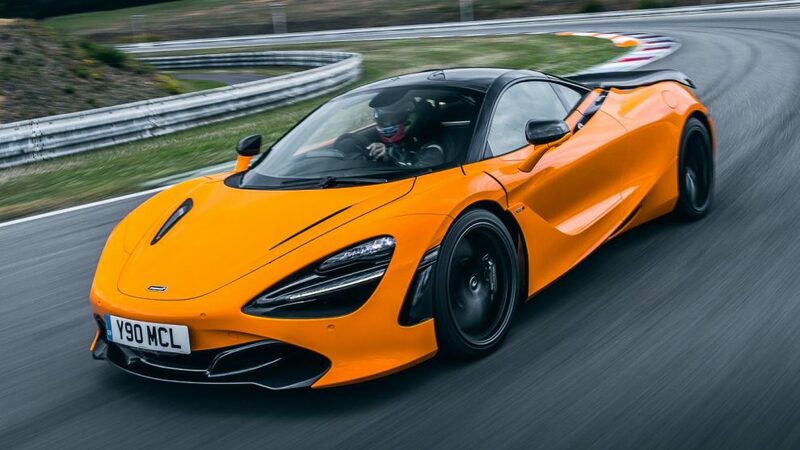 RM153k) to the 720S’ asking price but subtracts a total of 24 kg from the total weight of the standard car. 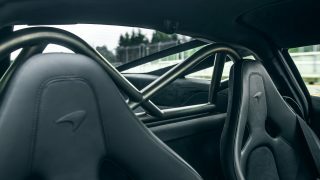 What do you think of the Kia ProCeed Shooting Brake?